Bauhinia Variegate (orchid Tree) Beautiful Pink Flowers Close-up. Photo Toned With Vignette. Lizenzfreie Fotos, Bilder Und Stock Fotografie. Image 102959431. 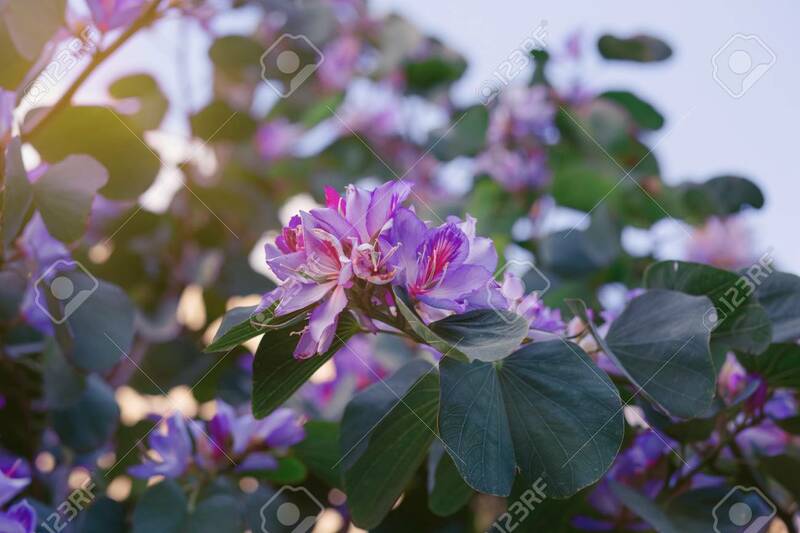 Standard-Bild - Bauhinia variegate (orchid tree) beautiful pink flowers close-up. Photo toned with vignette. Bauhinia variegate (orchid tree) beautiful pink flowers close-up. Photo toned with vignette.